Can there be a finer model than the bow tie Amsterdam? We think that very few pieces of neckwear could compete against it, no doubt. It is almost royal in a sense and simply too perfect and wonderful. 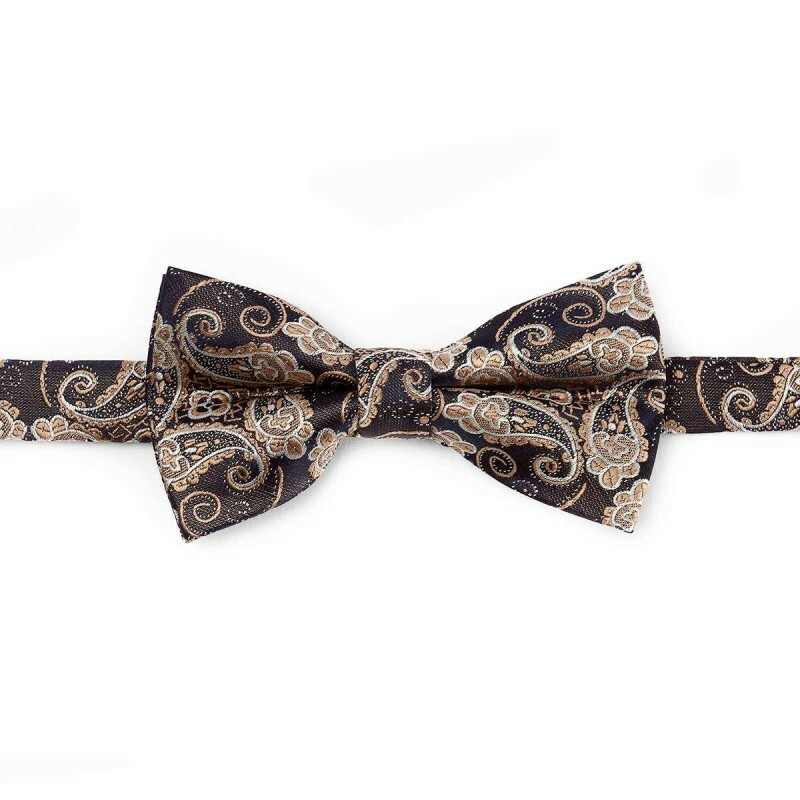 This bow tie should be purchased by every man who aims to be elegant.